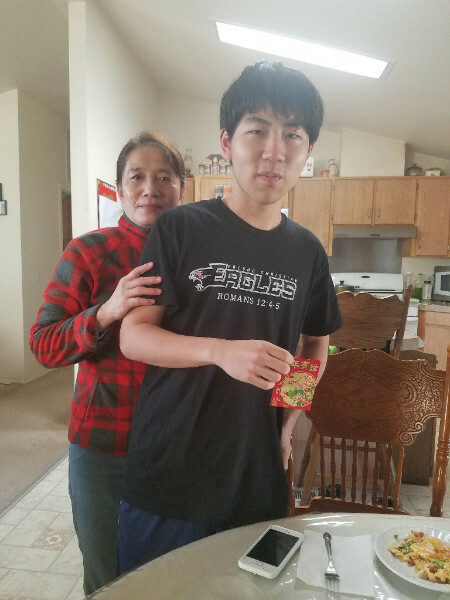 It seems all of our Chinese students celebrated the Lunar New Year in one way or another this past month. 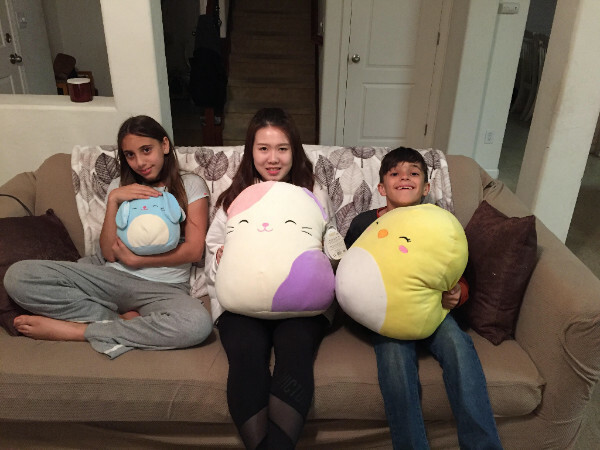 Many of them received "hongbao"/red envelope gifts from their host families and enjoyed some good Chinese food! 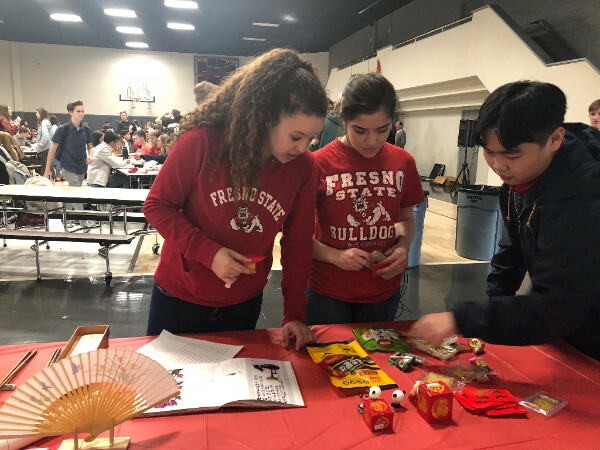 We had an especially exciting Chinese New Year celebration at Fresno Christian School (FCS) in Central California. Several of our students first met with the FCS student leadership class to teach their American peers about the significance of the holiday and its various traditions. The two groups then planned a schoolwide event that would include lunch and activities to celebrate Chinese New Year on the 16th. The party was a huge success! 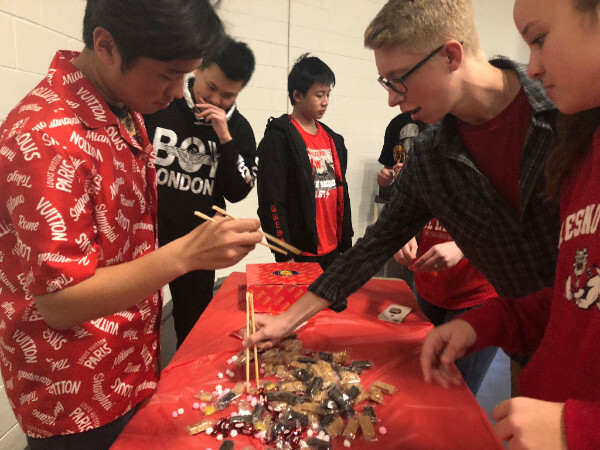 There were various activity stations manned by our students where their American classmates could learn to write or say their names in Chinese, learn to use chopsticks, and check out a variety of Chinese items - trinkets, toys, currency, and books. FCS students who signed up in advance got to enjoy Chinese food for lunch, and our students worked hard stuffing 300 red envelopes to hand deliver to students and faculty during lunch. They also put together a slideshow and trivia game to share more about the holiday and Chinese culture. 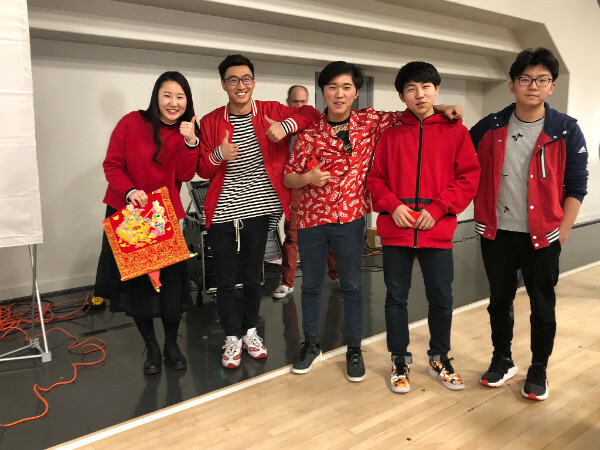 FCS supported the event by making the 16th a school spirit day and a majority of the students showed up in red to support the international students! 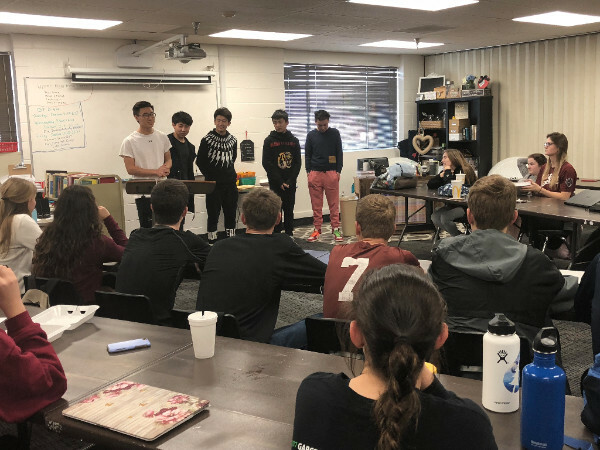 It was incredible to see all of these students collaborate and work so hard to make this event happen, and we are grateful for amazing partner schools like FCS that enthusiastically encourage such opportunities for their American students to interact with and learn from their international peers! 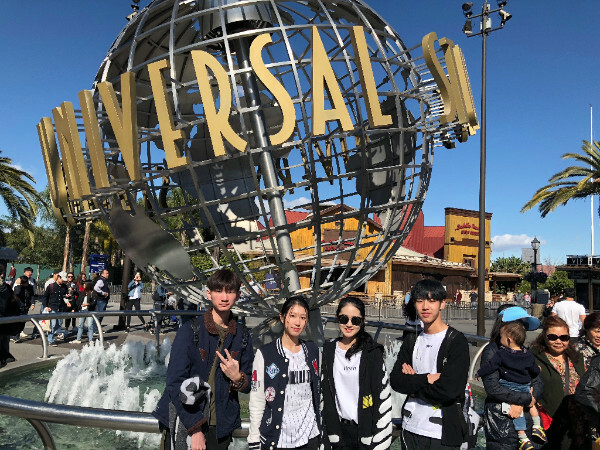 AmeriStudent was buzzing with camps in February as we hosted over five separate short-term groups in Southern and Central California throughout the month! 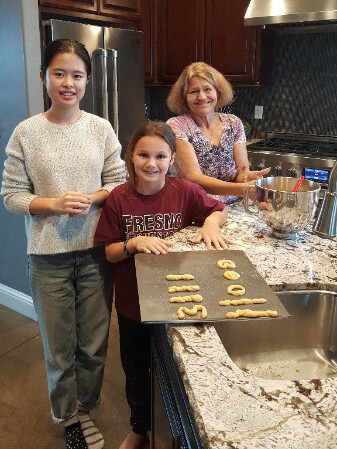 AmeriStudent arranged the homestays for the roughly 80 students and chaperones who arrived, and our staffer Brooke, headed up the camp and activities for our Fresno Christian camp. 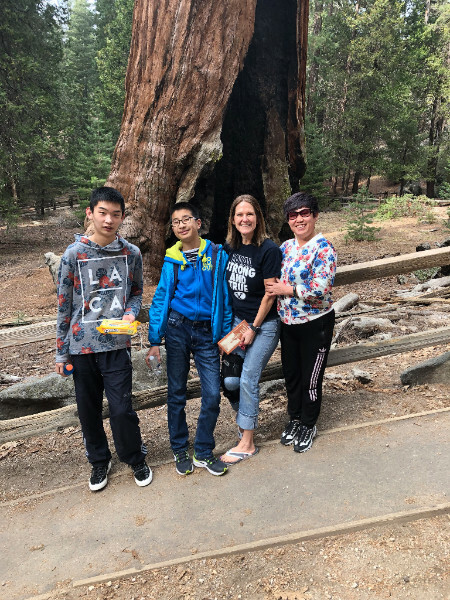 On their off time, the students had a great time exploring various parts of California (including the Central Coast and the giant sequoias) with their host families! Many of our high school senior students have been applying to colleges and universities in preparation for next fall, and some of them are beginning to receive some exciting acceptance letters! 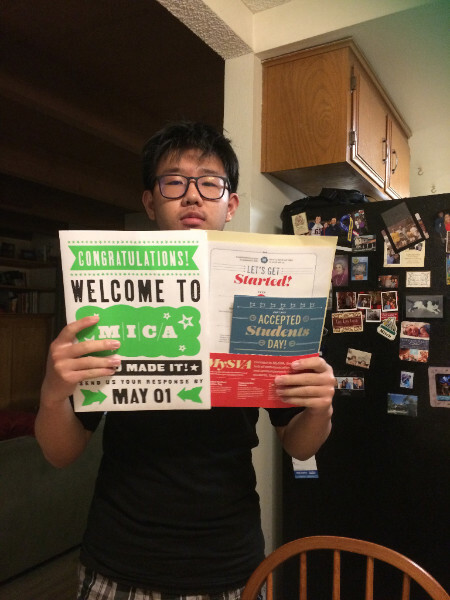 San Joaquin Memorial student, Sam, is still waiting to hear back from three of the schools he applied to, but he recently found out that he was accepted to his number one choice school in Manhattan, New York! 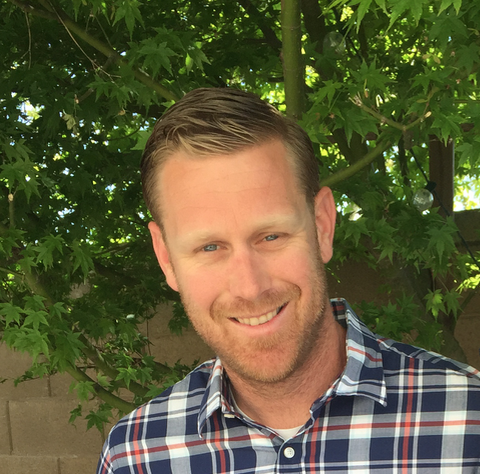 A huge congratulations to Sam and to all our students who are finishing out their high school careers! 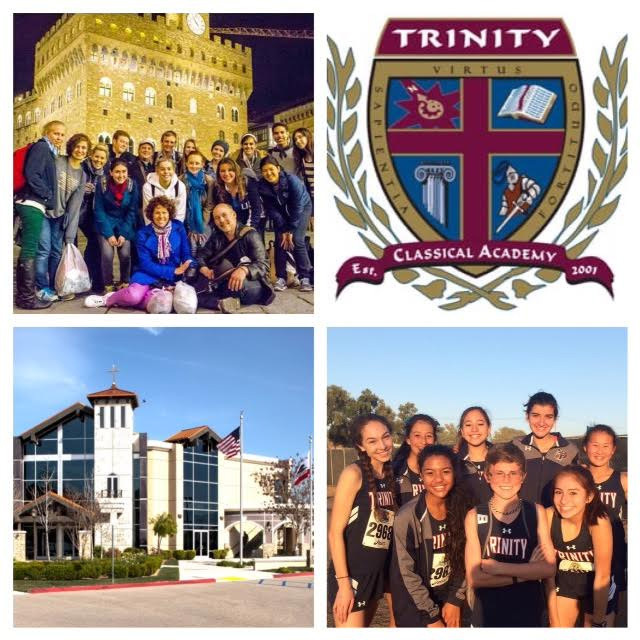 We are currently accepting 2018 spring semester applications for Trinity Classical Academy in beautiful Southern California. TCS offers the unique classical model of education, small class sizes, highly educated faculty, and a wide array of athletic and extracurricular teams and activities. 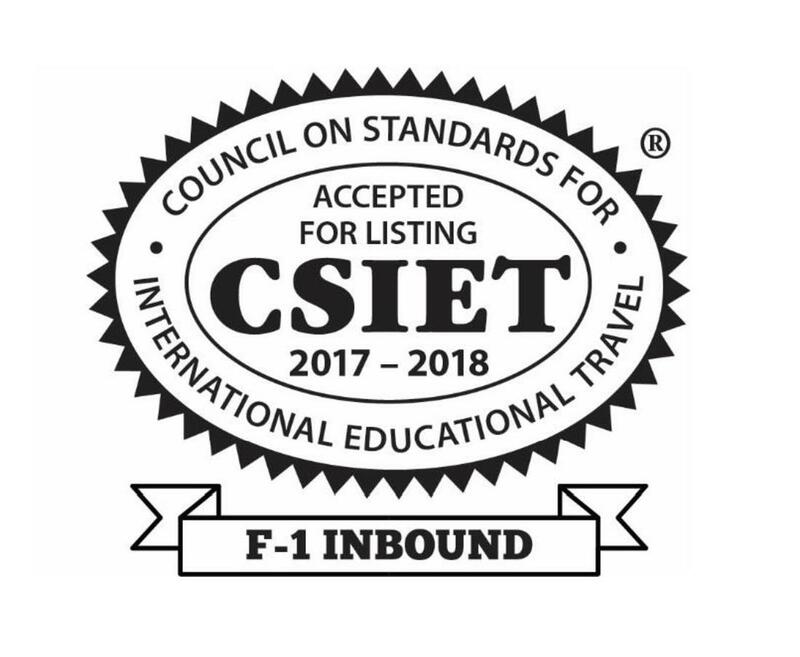 To learn more about this school and get more information please contact Xiaoyu.